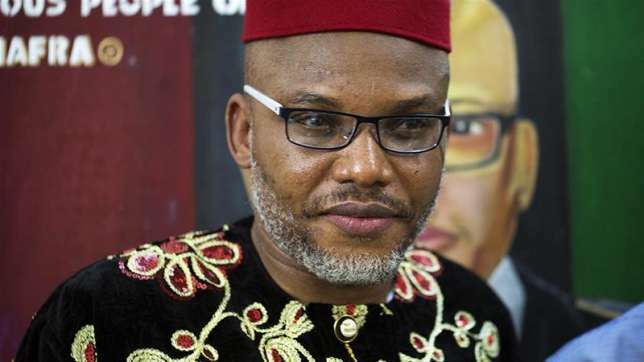 The Movement for the Actualisation of the Sovereign State of Biafra has said the governorship election slated for November 18 in Anambra State must hold. MASSOB stated that contrary to the statement credited to the leader of the Indigenous People of Biafra, Nnamdi Kanu, that the election would not hold in the state, the people of Anambra should be prepared to exercise their voting rights on that day. Saying MASSOB welcomed only genuine fighters, Okereafor explained that insisting that there would be no election in Anambra could put the lives of the people in danger.